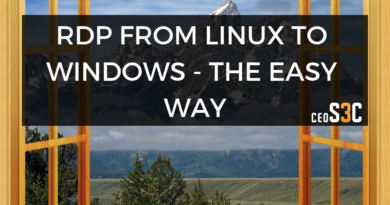 RDP Linux to Windows: The Easiest Way 2019! 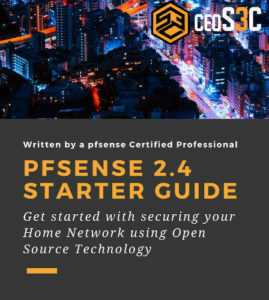 Learn how to establish an RDP Linux to Windows connection the easy way! I show you how to manage your Windows Server from Linux! Step by Step!